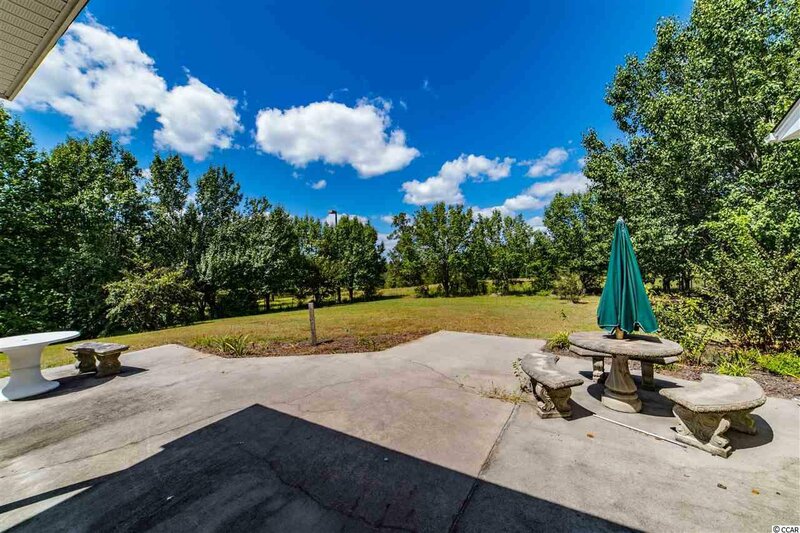 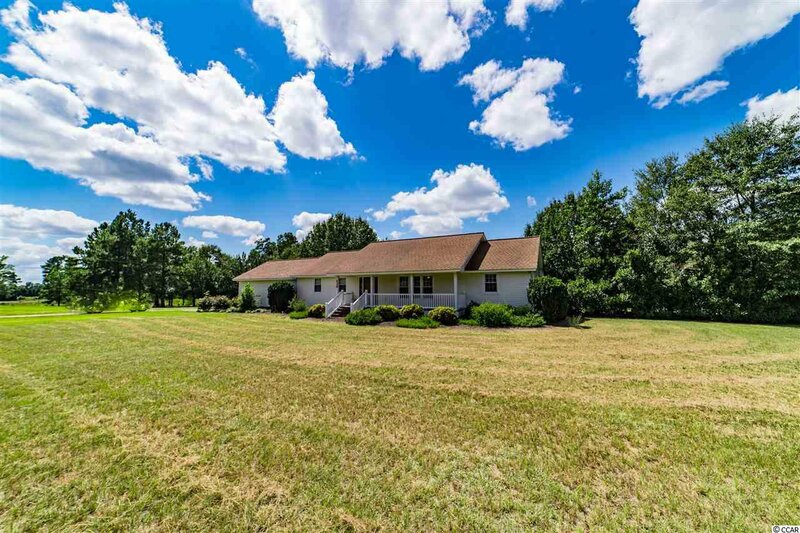 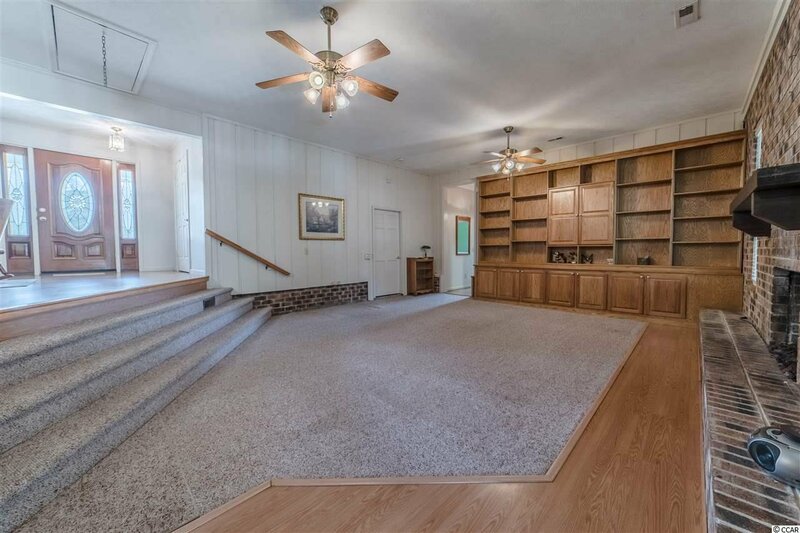 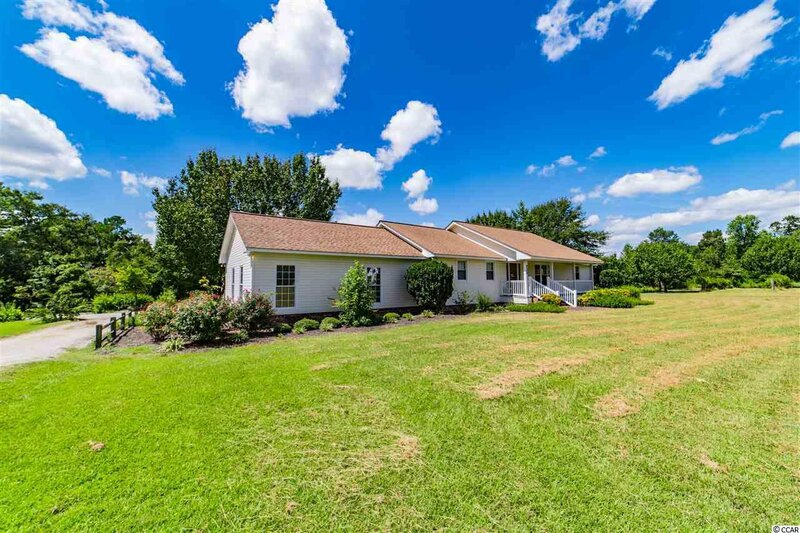 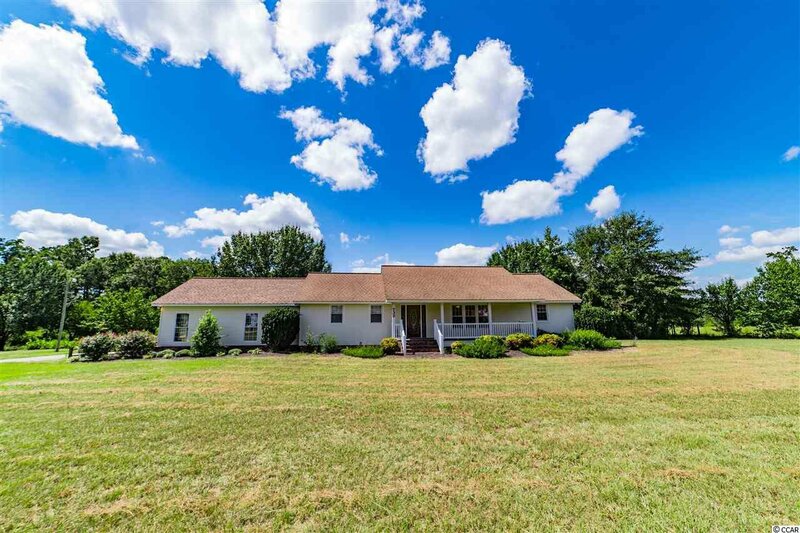 Plenty of Country Charm on this 3 Acres. 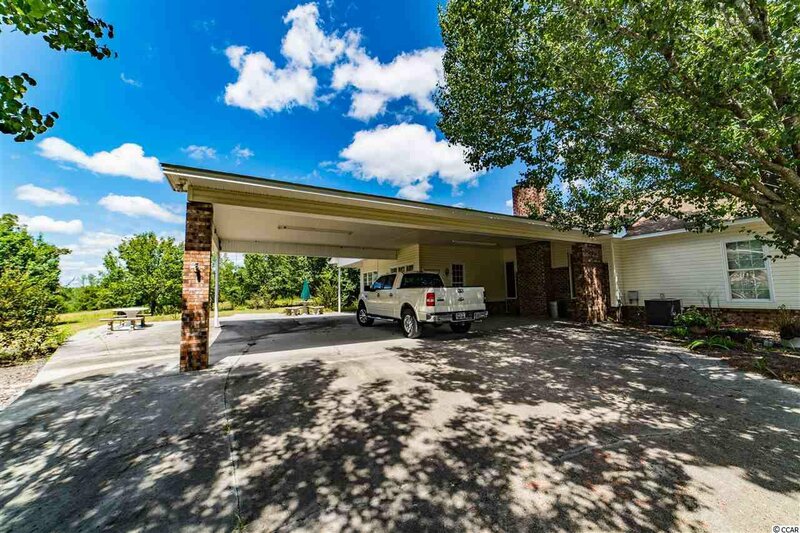 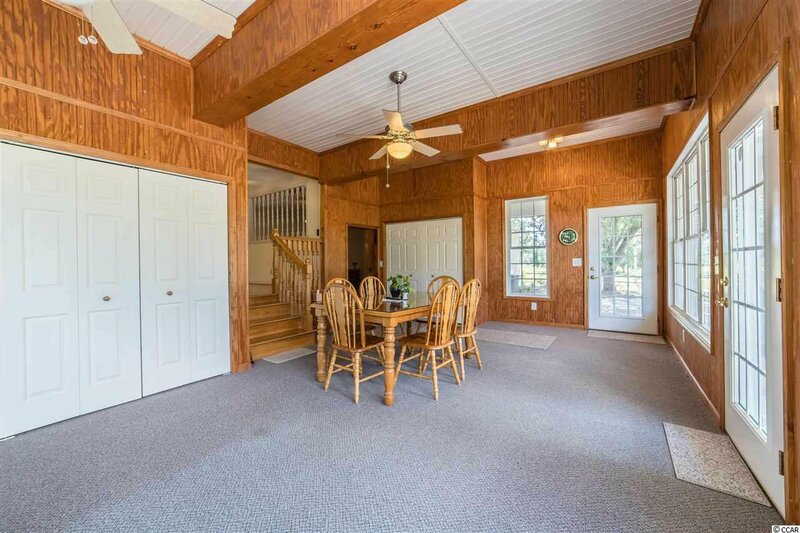 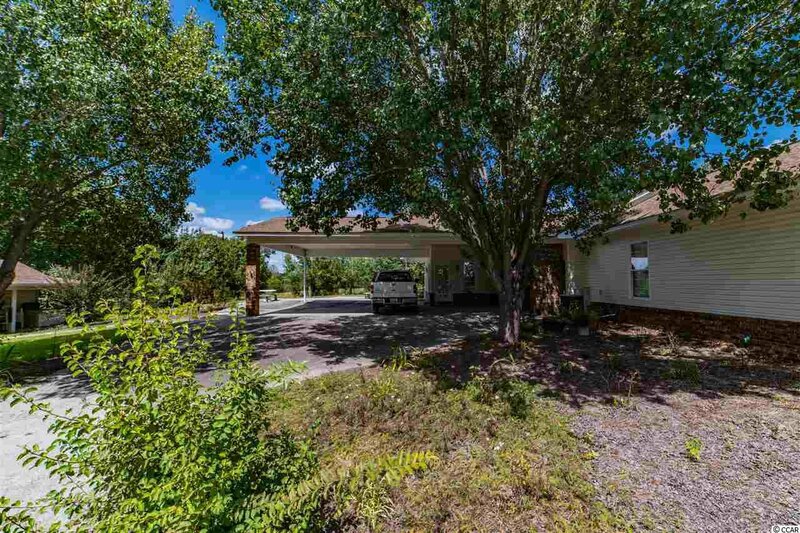 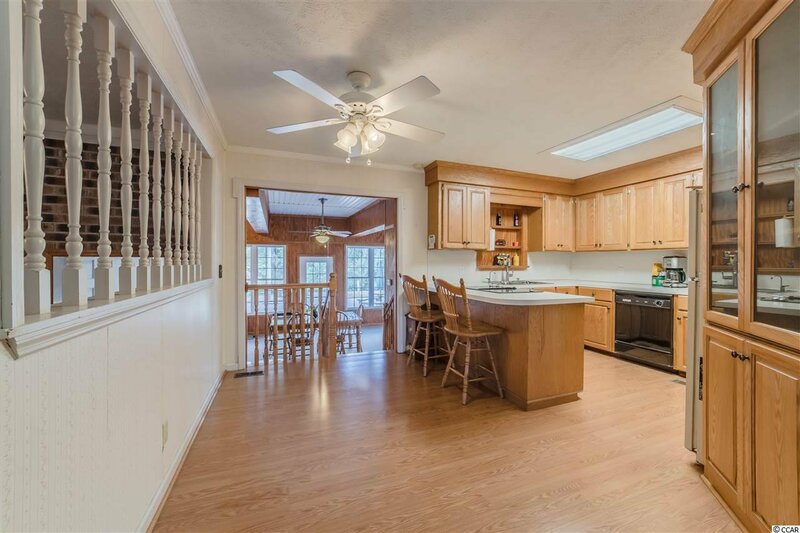 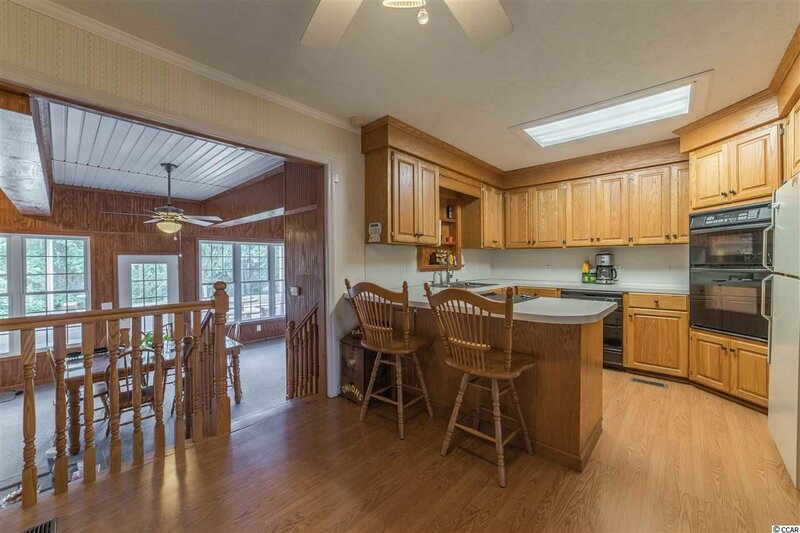 Located on a large corner lot just outside of Loris, this 4BR/3BA Traditional Ranch style home is Move-In Ready. 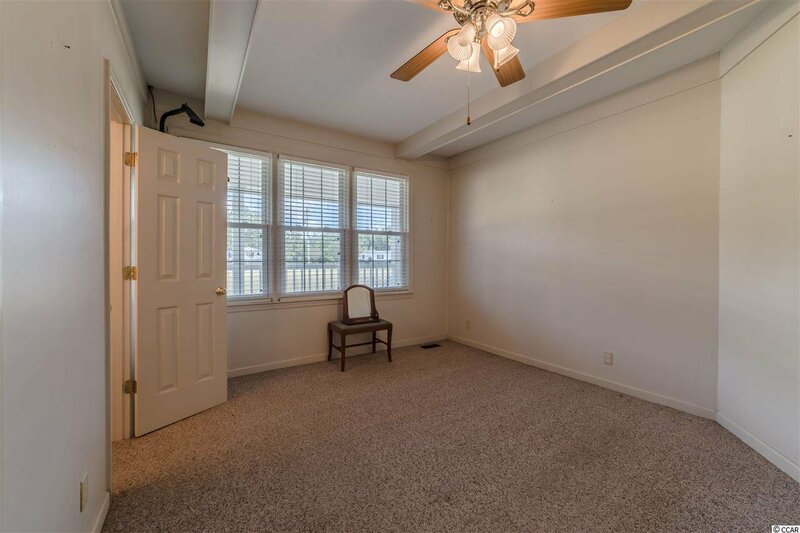 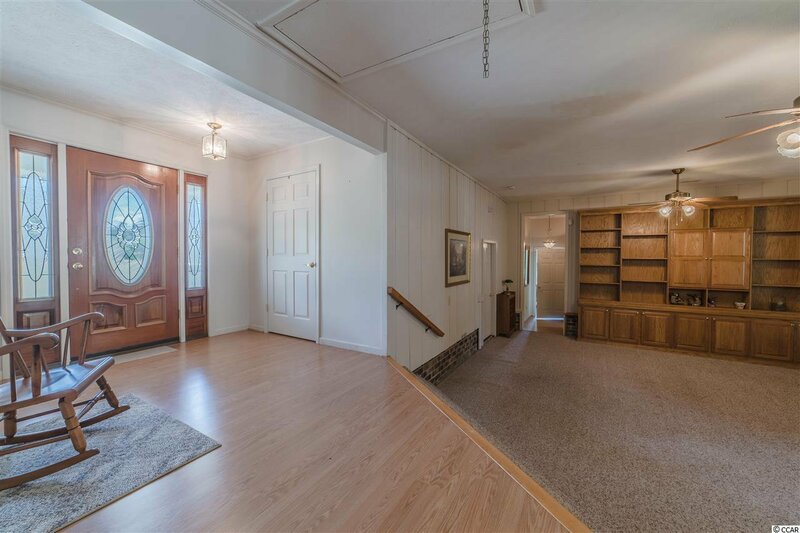 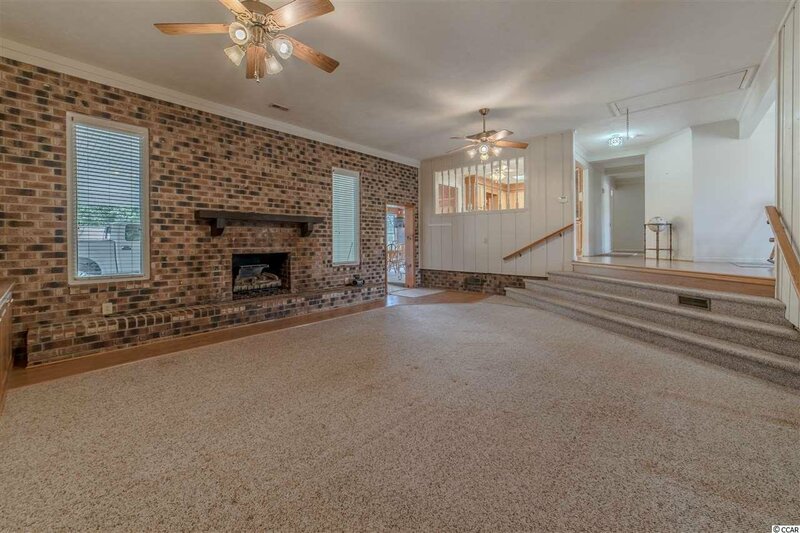 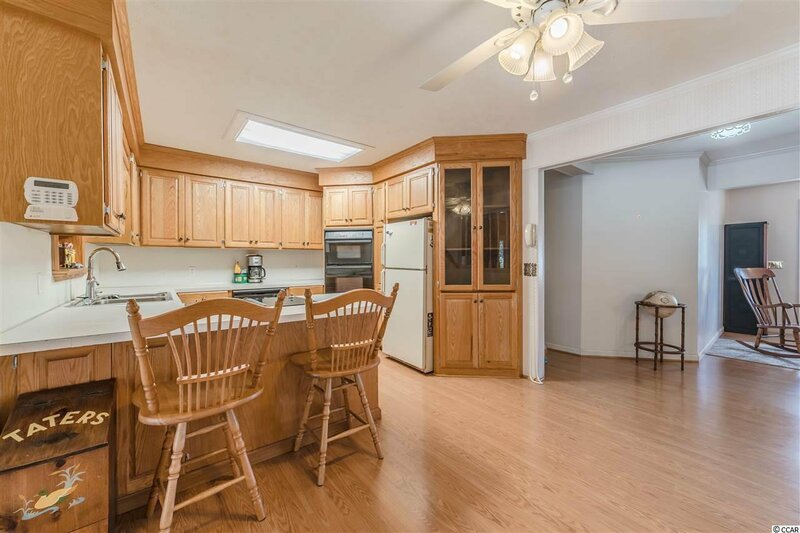 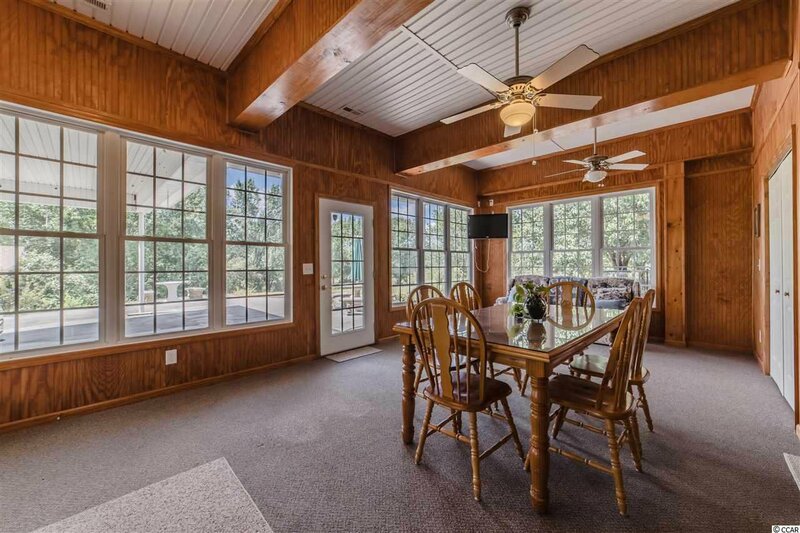 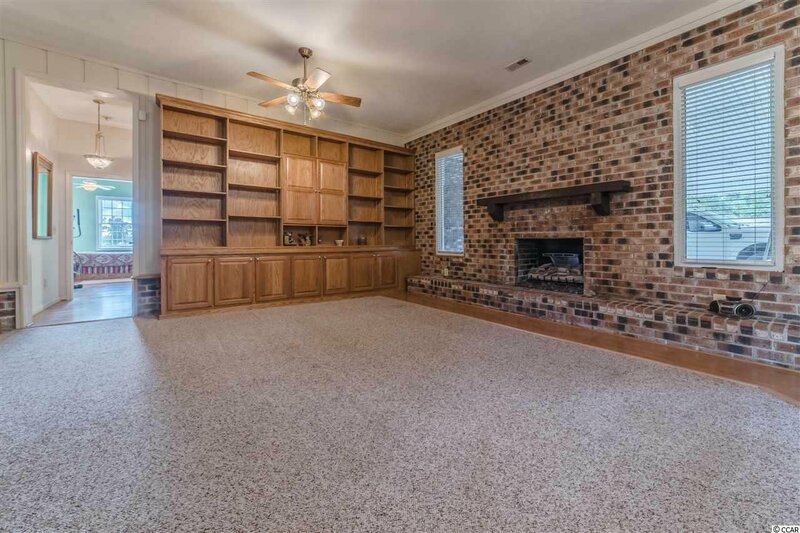 Interior features include: 2600+ HSF, Carolina Room, Sunken Great Room, Built-In Shelving & Entertainment Center, Country Kitchen with Drop-In Jenn Aire Range & Double Oven. 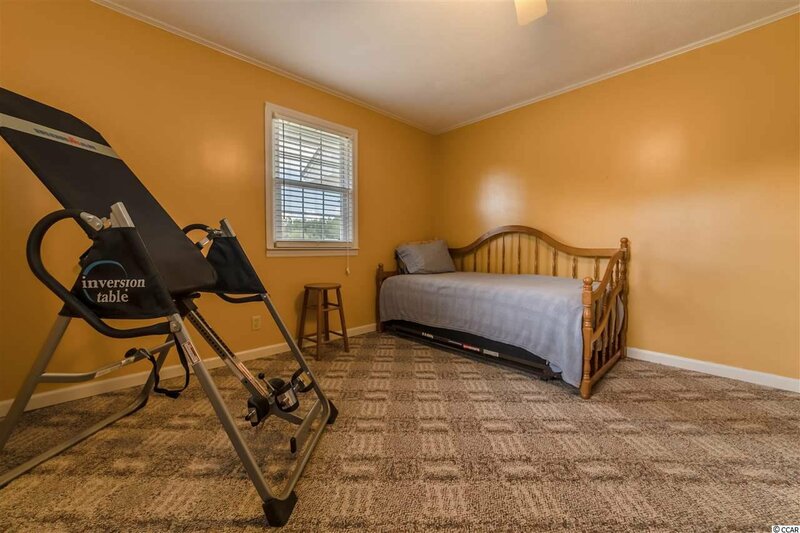 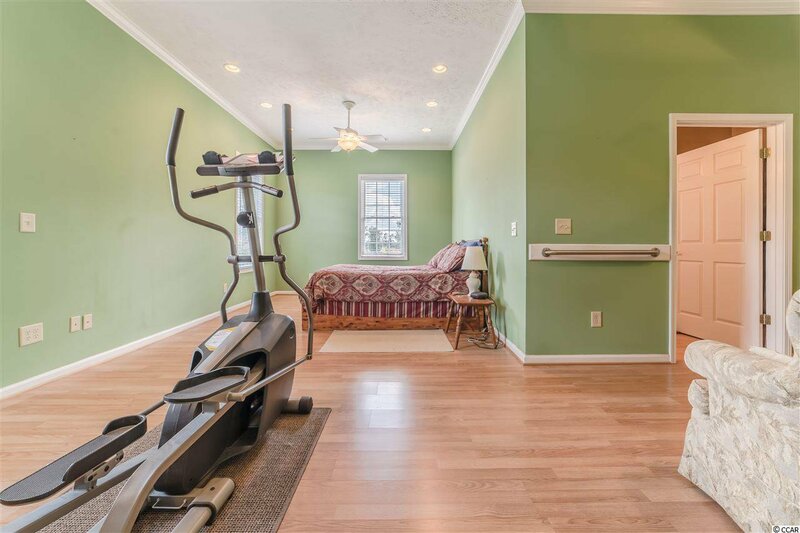 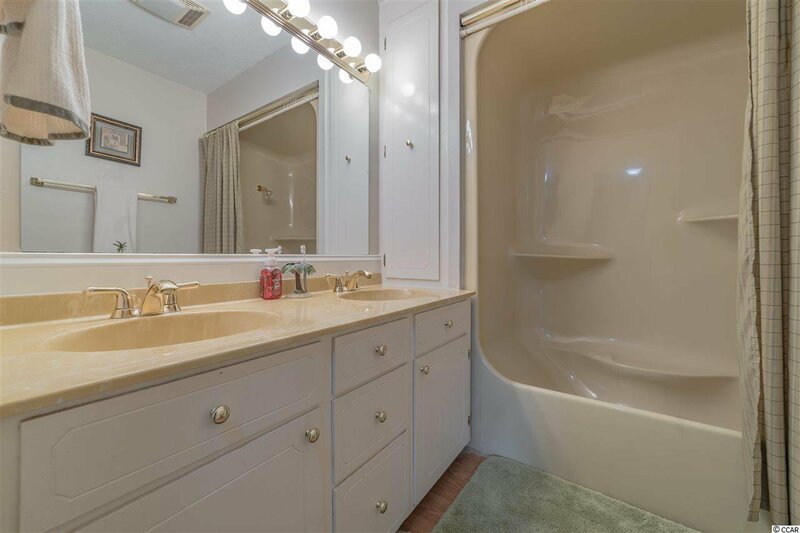 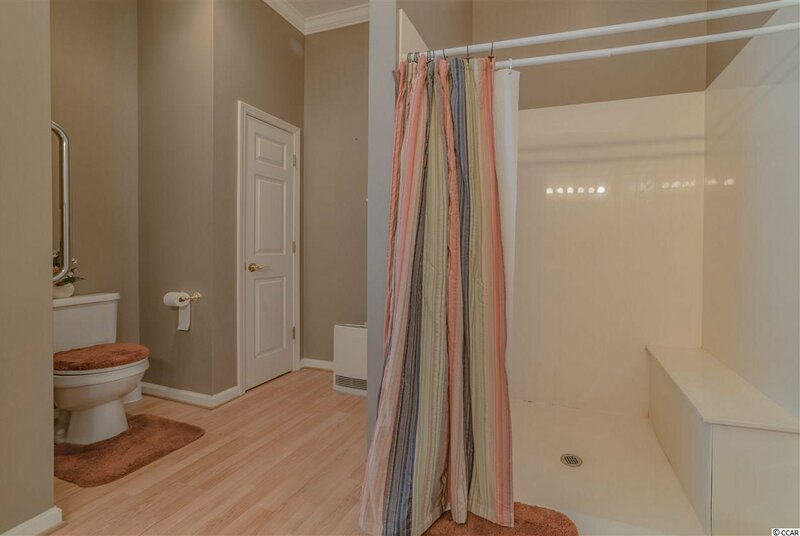 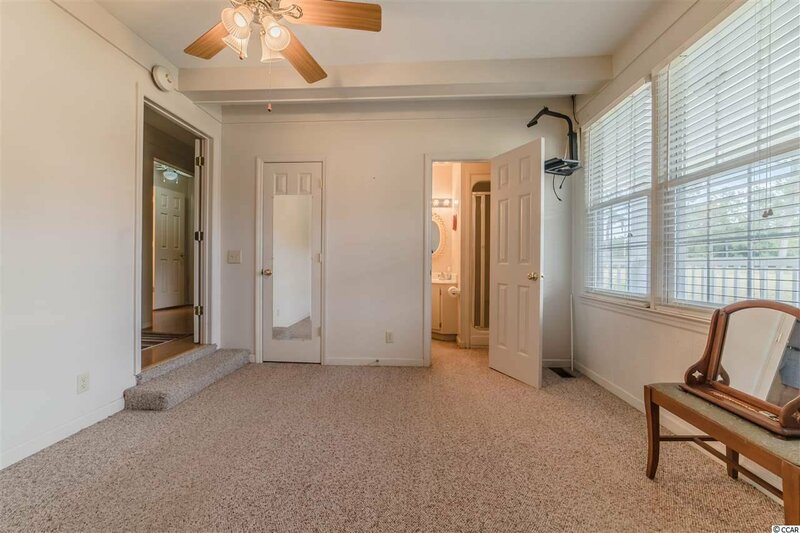 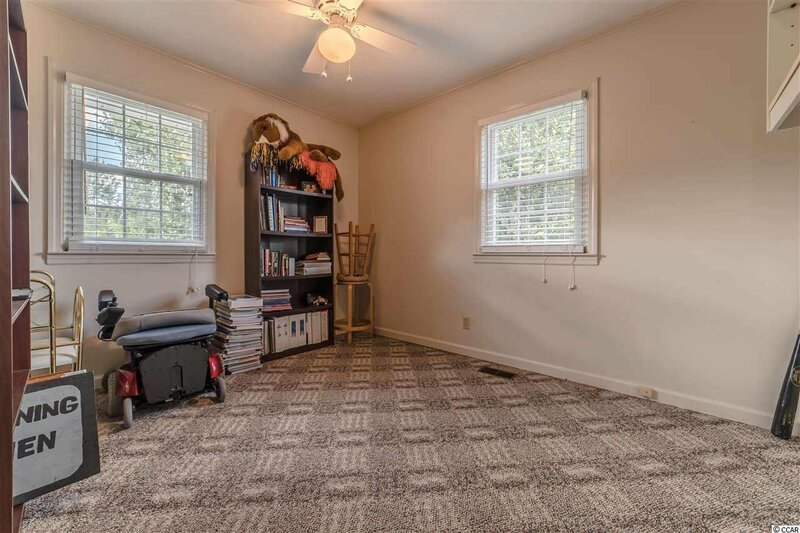 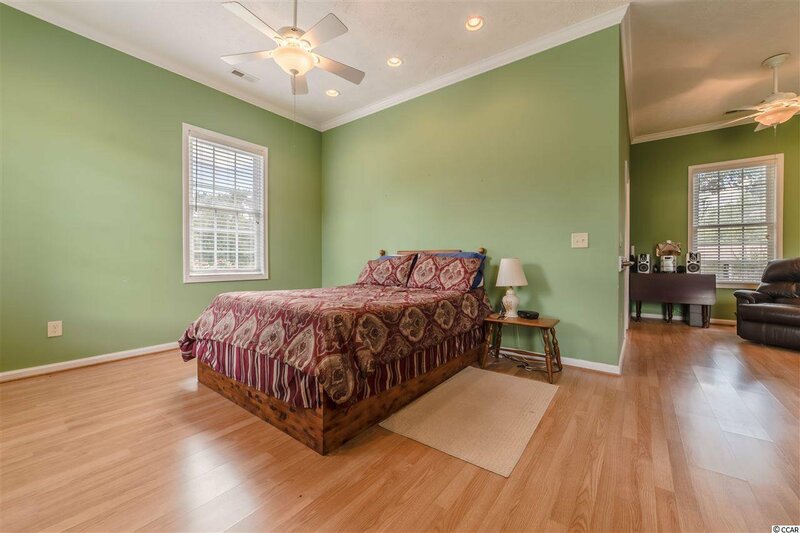 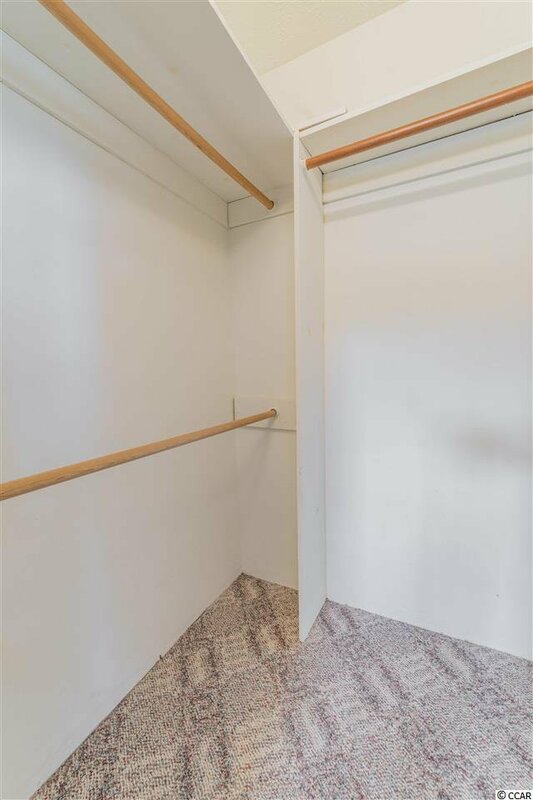 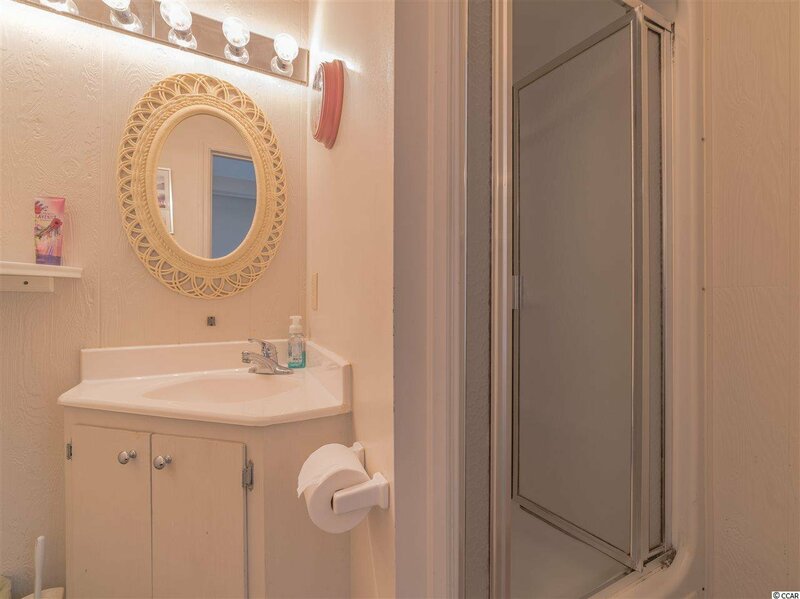 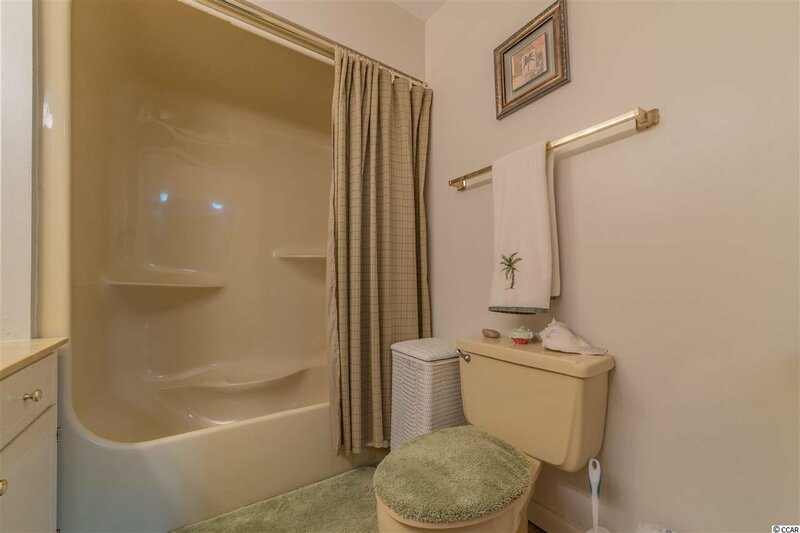 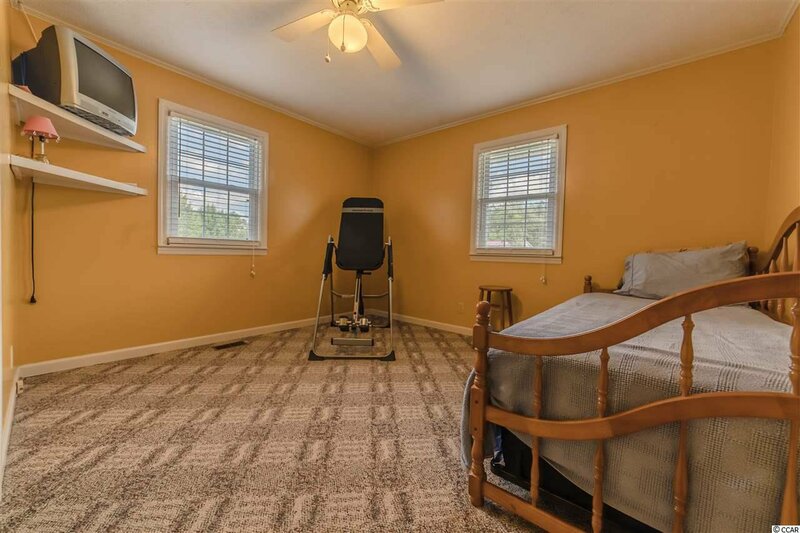 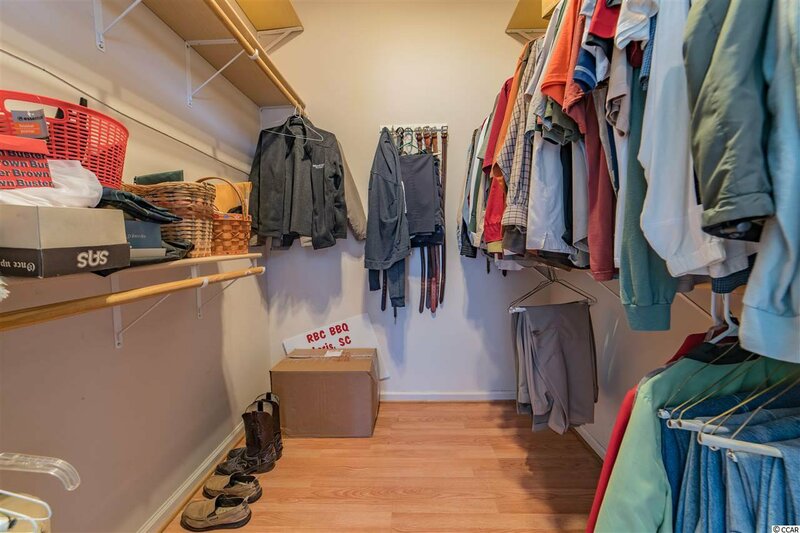 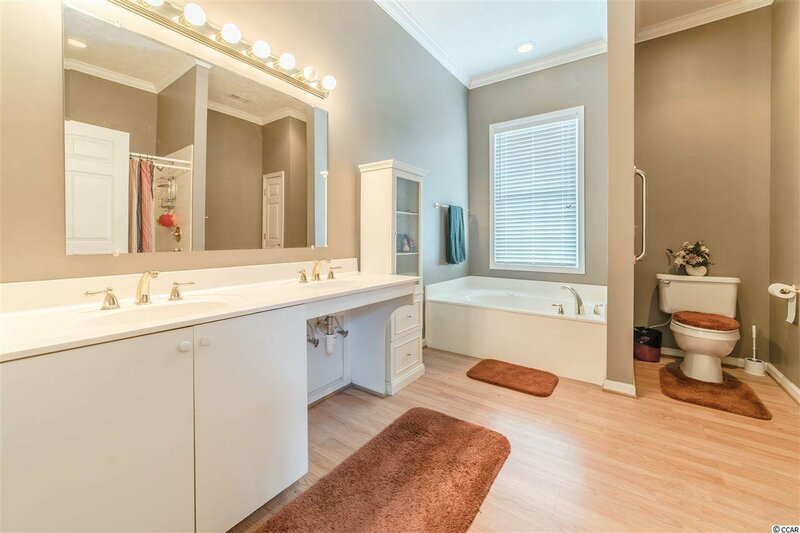 Handicap Accesible wing with a Master Bedroom, Master Bath, Walk-in Closet and storage. 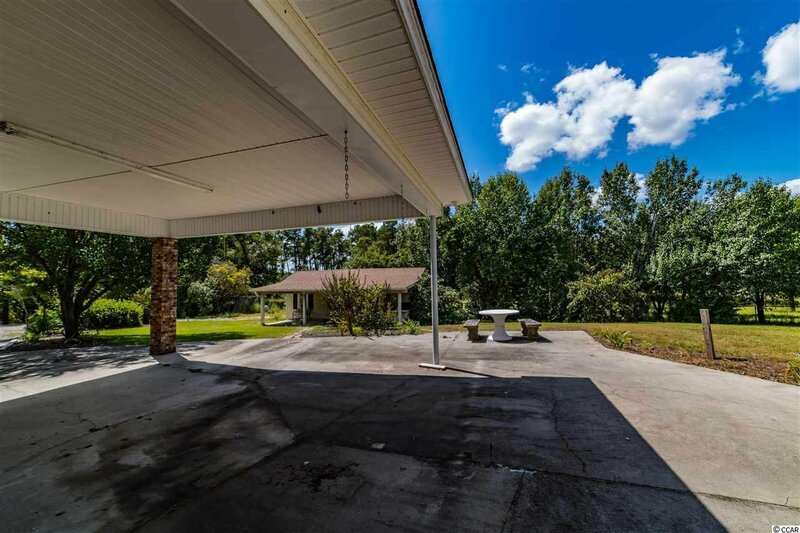 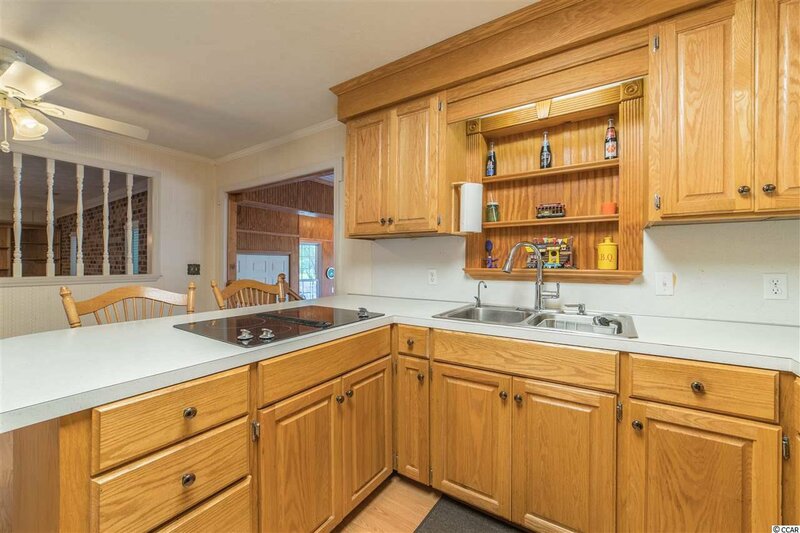 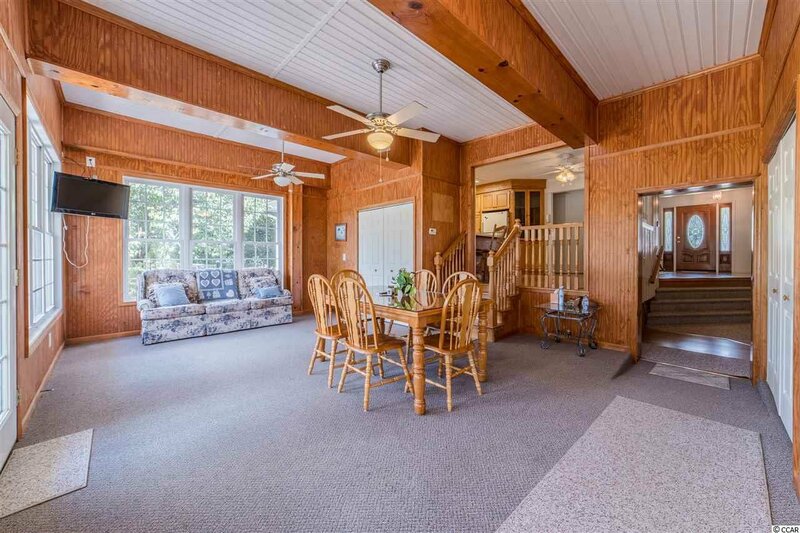 Exterior Features include: 3 Car Carport, Patio, Small Apartment, Country Front Porch, Vinyl Siding, & Large 3 Acre Lot. 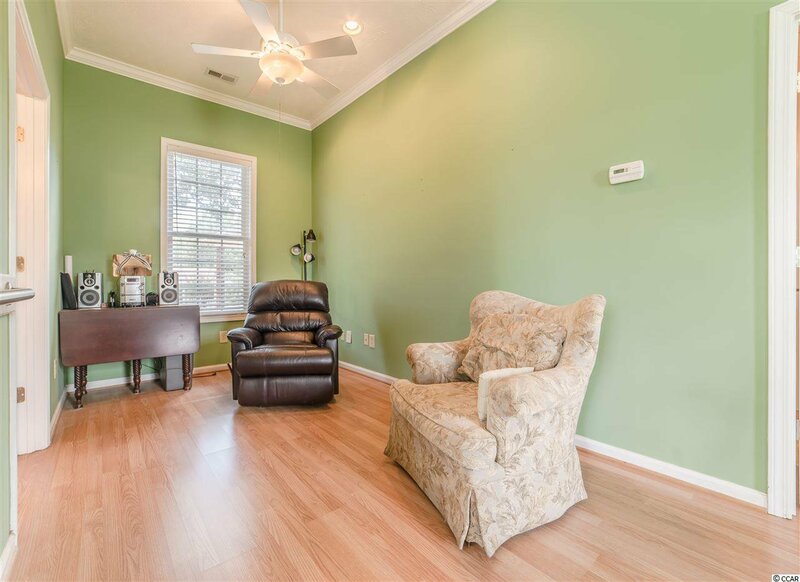 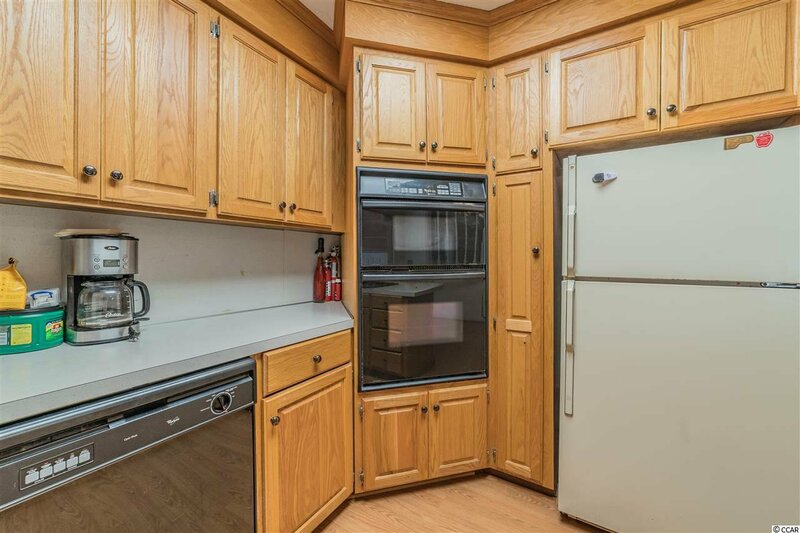 Call today to make this Charmer your own!